Light requirement: full sun to part shade. 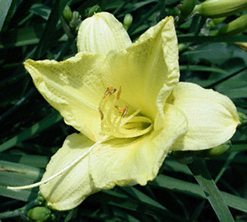 Attributes: yellow fragrant flower. Repeat bloomer. Extremely hardy and drought tolerant. 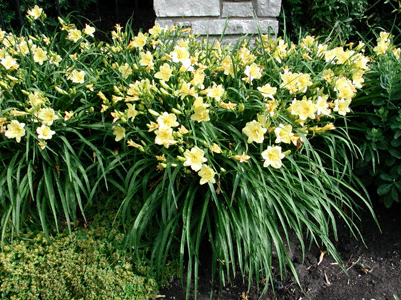 Tolerates poor soil.